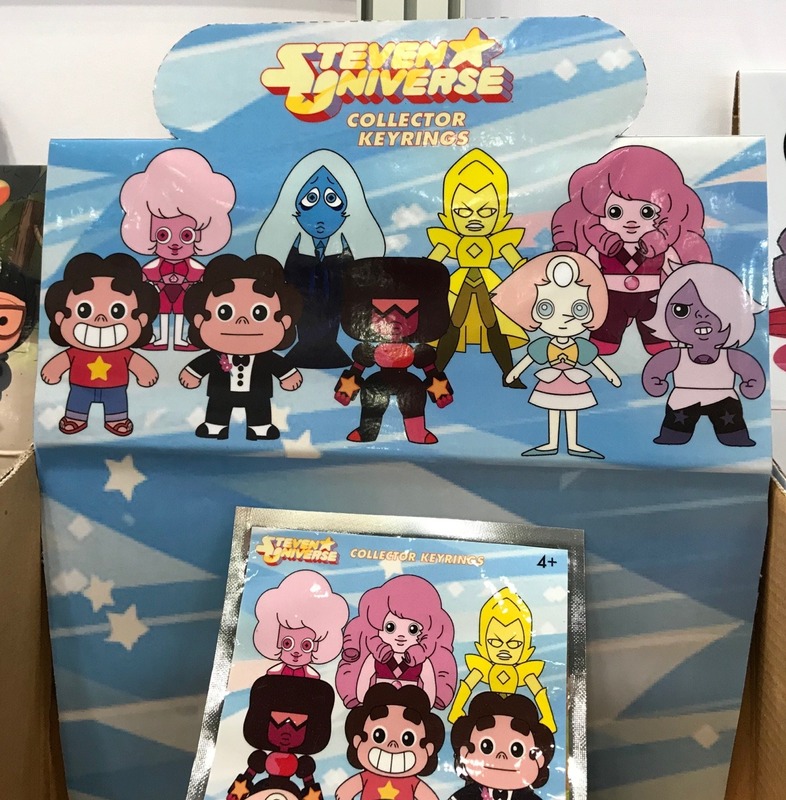 Beach City Bugle: New SU Toys, and Yep, They're Still Weird! It's possible the first image could have been faked, but in the second we have what appears to be actual packaging. Hope you're ready for egg Pearl 2.0. 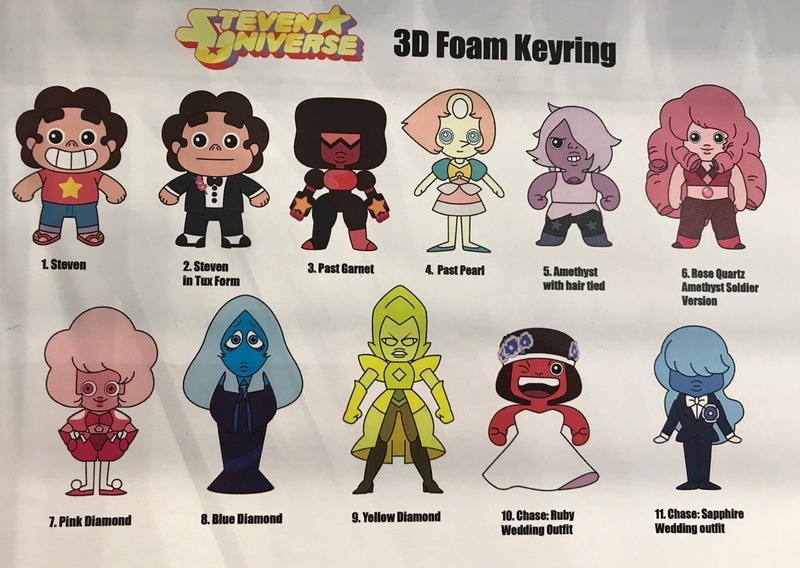 Also, interesting choice to put Ruby in the dress and Sapphire in the tuxedo. Wait, why do they look like they're in wedding attire anyway? And what kind of phase was Pearl going through when she wore that? Anyway, enjoy these.